One meeting = endless possibilities! If you have passion for grant sourcing, building business plans, or creative thinking around revenue generation we want to hear from you! Help us explore a variety of resource development opportunities. 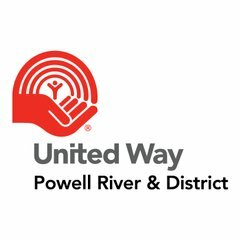 Powell River & District United Way is a registered charity whose objective is to "Improve lives and build community by engaging individuals and mobilising collective action" We call this our community impact mission.